Join Elizabeth Lynch of Addison Public Library and Kelly MacGregor of Berwyn Public Library for an in-depth look at how they worked to improve service for the teens at their library and a discussion of how you can too. Children and Young Adults growing up in Spanish-speaking households can encounter unique barriers to academic and social-emotional growth. 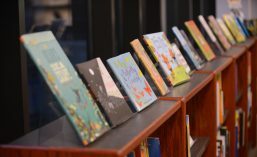 Addison Public Library surveyed nearly 400 residents with the help of the ALA Diversity Research Grant to get a richer picture of the assets and needs of youth in bilingual homes. Their findings led them to develop new ways of approaching programming and services for bilingual youth. Find out more about the process for collecting useful community data and how you can replicate successful programs in your library. Ruta Sepety’s second novel, Out of the Easy, is set in a world of cigarette smoke, shadows, and bourbon. It’s 1950 in the french quarter of New Orleans. 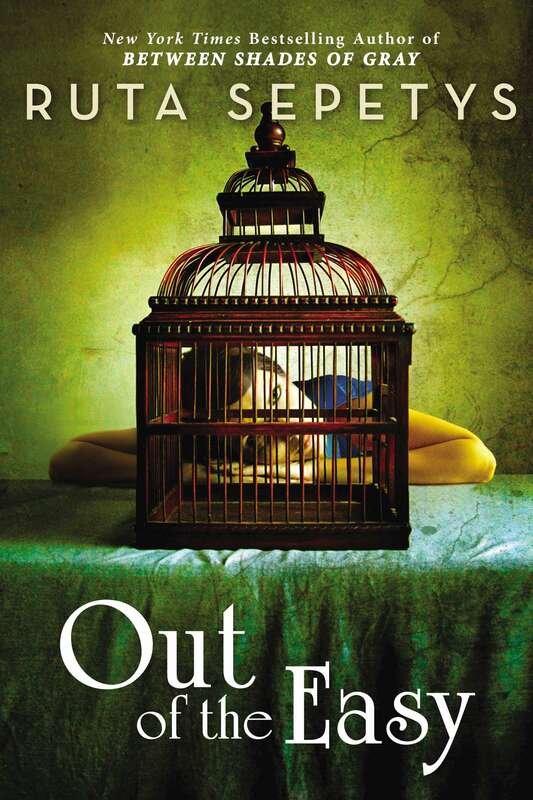 Josie is a smart girl with hopes of college, but the city feels like a cage. Her mother is a call girl at a well-known brothel and a highly publicized murder has caught them both in a web of lies and secrets. A supporting cast of prostitutes, errand boys, madames, and madmen completes the picture. In short, this is a noir. And noir is a rare setting for a YA novel. Perhaps authors assume that the iconic imagery and archetypal characters will be unrecognizable to the Millennial generation. Maybe they are uncomfortable with the femme fatale and the mess of gender stereotypes that come with her. Or maybe they just don’t like it. But there’s more to noir than snappy dialogue and shoulder pads. Beyond the private eyes and sexual innuendos are themes of misrepresentation, moral ambiguity, betrayal, and alienation. Its perspective is cynical, depicting a world infested with lies and liars. For many (myself included) adolescence is a period of not fitting in, feeling that the world around you is obscure and impossible to navigate, like being lost in a maze. Sometimes, at least, it can feel like noir. Which is why Sepetys’ choice of setting feels so right for a young adult audience. When Josie realizes that she has only herself to blame for the web of self-serving lies and half-truths she has has been spinning, she is both the quintessential young adult and the quintessential noir anti-hero.